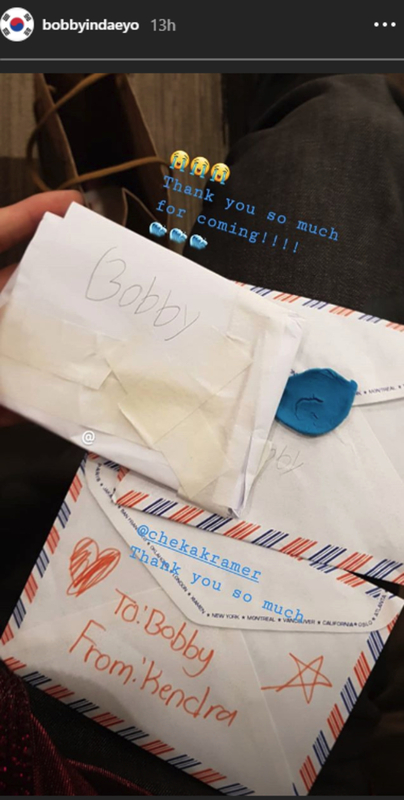 Guys, remember when Scarlett Kramer cried because she wanted iKON member Bobby to come to her birthday party? To recap: On March 23, Scarlett's dad, PBA player Doug Kramer, posted a video on his Insta account where he asked fans to help make Scarlett's birthday wish come true: to have Bobby "perform or sing for her [on] her birthday." That same day, Bobby posted a video on his Instagram Stories, where he sang and wished Scarlett a happy birthday! 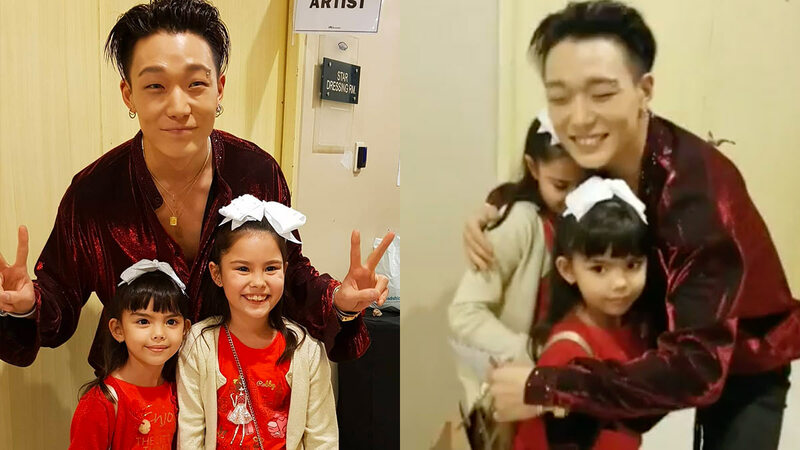 It looks like Scarlett finally got her wish (again) because during iKon's "Continue" concert in Manila this weekend, she got to meet Bobby face-to-face. Her mom, Cheska Garcia Kramer, and dad posted photos of them on Instagram, along with Scarlett's ate Kendra Kramer. This was an early birthday treat for Scarlett since she will be turning seven years old on November 28!